A mobile app does make it convenient for many buyers and sellers. Buyers can browse listings and communicate with sellers wherever they are, while sellers can accept orders on the go – just as the web counterpart. However, they can also feature push notifications, direct phone call, alerts and use the camera. The downside is that it’s more expensive to develop and you’ll need to publish it on both iOS and Android (with additional costs). It depends on your marketplace. Most of the time a website is enough. However, if your sellers or buyers are on the go, then a native mobile app is a better choice. It’s faster and they have access to a set of features that desktops do not. For example, a marketplace connecting local contractors (e.g. plumbers, handymen) would probably be better with an app. Now if the app could provide a service to the contractors, like free easy invoice generation and quotes then you’ll have a higher chance of the user group using it and being available for any new jobs. If buyers could simply send a photo to any contractor to see the problem, perhaps they may more inclined to keep using the app. 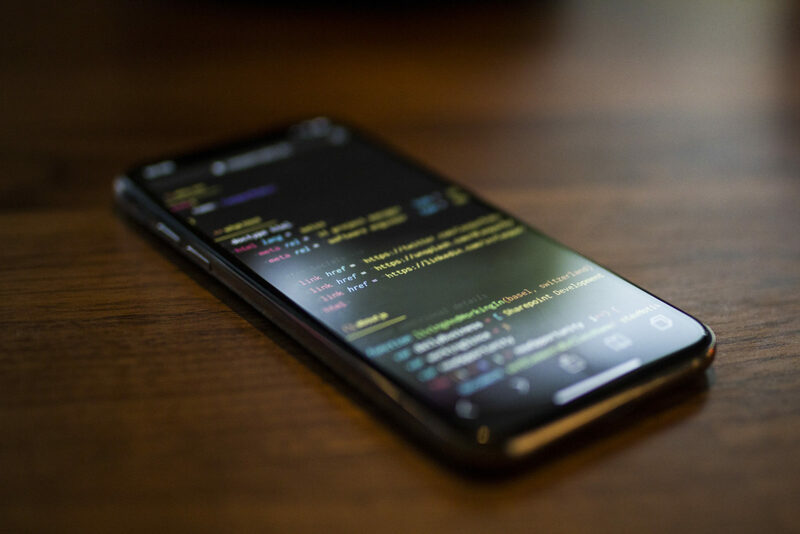 If your just starting out and on a budget, a responsive website that works well on mobile will give your users much of the functionality they need. Once you grow, a mobile app might start being viable.